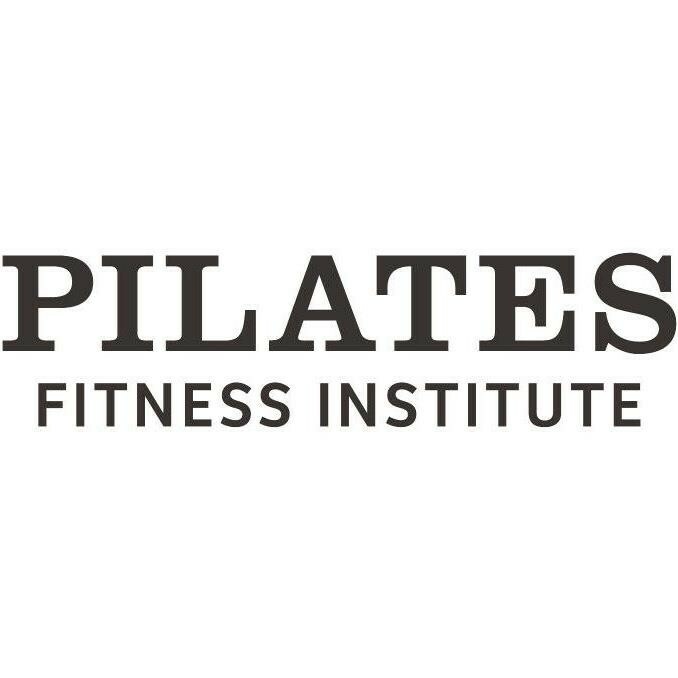 The Post Natal Pilates classes are specifically tailored to the needs of a new mum to help you build internal and external strength, flexibility and boost self confidence. Now that you have given birth, you are ready to start strengthening your core to support your spine and get back your shape. Bring your baby along to class to join in part of it with you or they can chill out in the pram close by. There are no upcoming “Mums and Bubs” classes on this day.